Omg 3 million bottles of wine? where is all that wine going? in peoples stomach? we are sure drinking lots and lots of wine! I’ve never tried a prosecco. Mostly as I’m not a fan of sweet nor sparkling wines and I assumed that prosecco was both! I like the overview that you’ve provided here… the medium dryness and hints of minerals sound like a good balance for the fresh apple and tangerine flavours. A very good Summer drink, as you’ve mentioned! Thanks for putting so much effort into these posts Stefano, I find them to be so beneficial when venturing into the world of Italian wines. You’d be proud to know that I’ve bought a few Italian bottles recently to acquaint myself with the different regions. An additional benefit that I’ve discovered is that European wines tend to have much less added preservative than the Aussie ones that we bottle here. Not sure why that is? Possibly as our hot climate would cause the wines to spoil more easily during storage? I must do some research! that’s a most impressive looking bottle 😉 and I’m sure it’s a nice Prosecco to enjoy. I agree with B, it’s an excellent review and the sale is more than amazing! Have a great weekend – cheers! Excellent and very informative review Stefano. It’s interesting to hear that Prosecco sales exceeded Champagne sales in 2013. Thank you for your review Stefano. I’m glad you appreciated our wine. 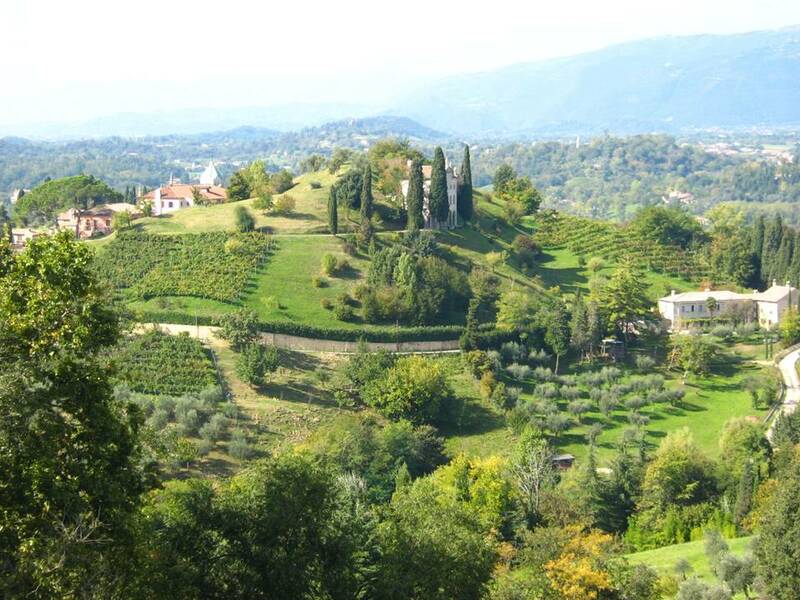 Asolo Docg is a tiny area if compared to Valdobbiadene or Prosecco Dop and thus quality is very important to us. 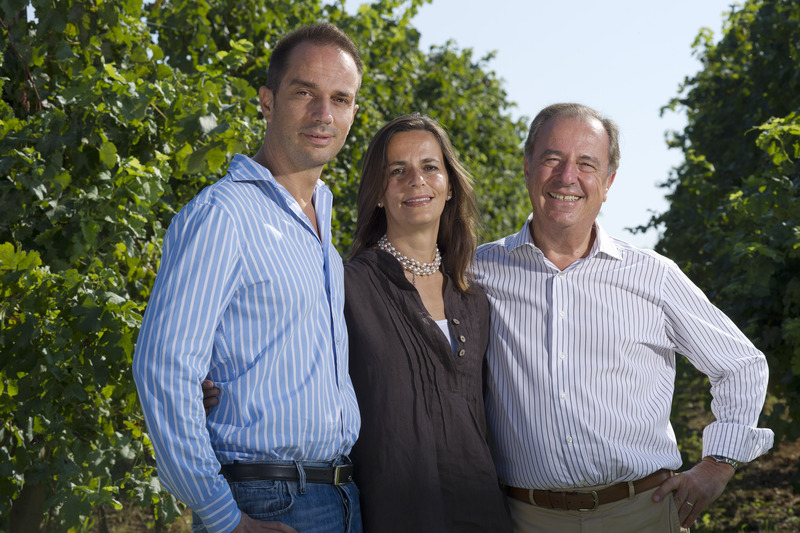 Also our regulation is the stricter because we want to bring out our territory and not become just another Prosecco. As to the use of Millesimato it is actually a single vintage and yours was surely 2012 because we just released 2013. Since Prosecco it’s a wine at his best when is fresh we don’t put it on the label because we consider it has to be drunk within a limited amount of time. We actually didn’t consider that shipping it overseas could strenghten the moment of consumption. So we will regard that when we will fill the next vintage! I look forward to trying this, an excellent review Stefano, I am not in love with Prosecco but it has it’s place and I always like to have a few bottles in my collection. This sounds quite nice. Got the same bottle a couple of weeks ago–not yet tried, was waiting on a few others. Very nice review, looking forward to trying it!